Nobody likes to look as if they’ve been socked in the eye. 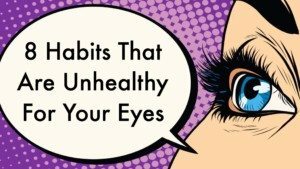 While a bad case of periorbital dark circles (PDC) – a.k.a., dark circles under eyes – will most likely not produce such a dramatic effect, they can cause a bit of embarrassment and self-consciousness all the same. PDC is the result of a thin layer of skin under your eyes containing more blood than other places in the body. 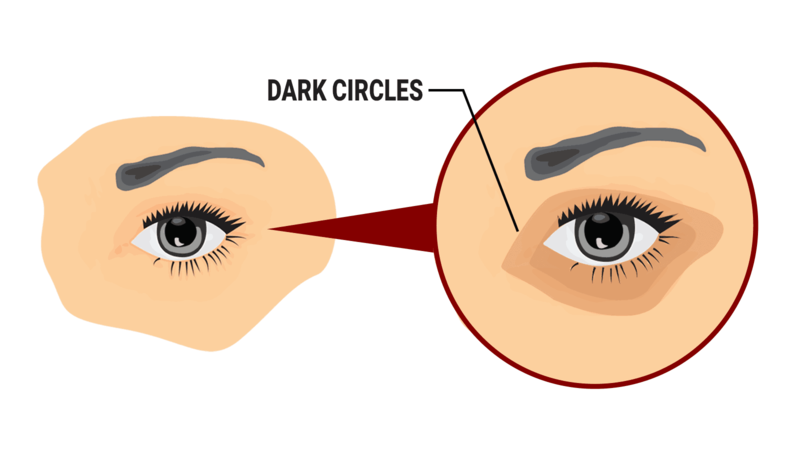 Accumulation of blood beneath the skin’s surface creates the swollen effect that is common among those with dark circles under eyes. Put simply, age, genetics, or environmental factors cause the appearance of dark circles underneath the eyes. Genetic predisposition is exceptionally common; if your parents or grandparents have them, the chances are pretty good that you will as well. As you likely already know, dark circles underneath your eyes is not a dangerous condition. 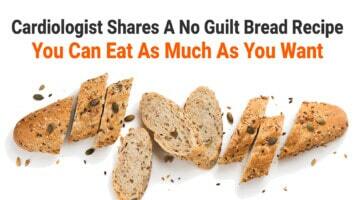 They do often appear as a symptom of various illnesses, however. How can you get rid of dark circles under eyes? “Even the most expensive eye creams and (surgical) procedures can’t completely eliminate them,” says Paula Begoun, the founder of Skincare product line Paula’s Choice. However, you can do things to minimize the appearance of dark circles. Even better, you can do so without uber-expensive beauty products. Almond oil contains skin lightening compounds like niacin, phytosterols, and vitamin E. Phytosterols are known to stimulate collagen production which, when combined with vitamin E, may go a long way towards reducing the effects of PDC. – Before laying down for bed, gently massage some almond oil onto the dark areas of the skin. – Leave the oil on overnight. – Rinse your face with cold water the following morning. – Repeat these simple instructions every day as desired. Okay, so you’ve probably seen a movie or two with scenes of women chilling at the spa or some pool with cucumber slices atop their eyelids. Unlike most things Hollywood, there is a reasonable explanation as to why: cucumbers contain ascorbic and caffeic acid, which can reduce water retention. Also, cucumbers contain properties which give it a skin lightening effect, and reducing dark circles under eyes. – Rinse off and slice the cucumber into thick slices. – Allow the fruit to chill for about 30 minutes. – Place the slices onto the dark circles for about 15 minutes. – Rinse your face thoroughly with cold water. – Repeat these instructions twice daily as desired. An iron deficiency may cause dark circles under eyes. The reason for this darkening effect is that iron is responsible for carrying oxygen throughout the body, and healthy oxygen levels are critical for healthy skin appearance. Shortage of iron suppresses this necessary process. Other deficiencies that may cause PDC include vitamins E and K.
– Dried fruit – including apricots, prunes, and raisins. A high-quality iron supplement is also a good alternative for some. Raw potato is rich in antioxidants and other nutrients beneficial for your skin. Potatoes also contain vitamin C, enzymes, and starch to help nurture the ultra-thin skin around the eyes. Also, potatoes tend to stay cold for extended periods, which helps reduce the inflammation and swelling of blood vessels. – Rinse off and slice a chilled potato into semi-thin slices. – Place the slices onto your eyes for about 15-20 minutes. Gosh, it seems as if drinking water can take care of almost everything, doesn’t it? Regarding dark circles under eyes, drinking the recommended 64 ounces of water per day can certainly help. While research varies a bit as to why H2O is thought to help, three reasons are commonly cited. First, water helps to flush toxins out of the body. Second, as a mineral-rich liquid, drinking water stimulates blood flow. Lastly, consuming water helps to hydrate the skin more than any other source. Combining purified water with vitamin C – a potent antioxidant – is a powerful way to combat dark eye circles. Try adding some freshly-squeezed lemon juice to an 8-ounce glass.